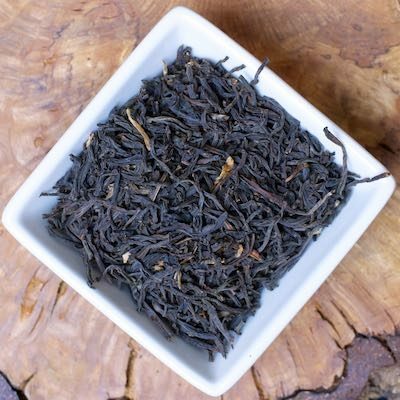 One of my creative blends: a fruity, hearty Assam comes together with a low-grown Ceylon to create a wonderful breakfast tea that is just a step above all other breakfast teas! This has turned out to be a favorite of many long-term customers here at Experience Tea. I’d be in trouble if I ever stopped blending it.